Professional singles in Calgary and across the country love our speed dating and singles events. As Canada’s favourite speed dating service, 25Dates.com has a proven track record of finding compatible matches for straight, gay, and lesbian singles. If you’re ready to have some fun and find love, check out the upcoming speed dating events in the city. Spots are limited to sign up quickly! 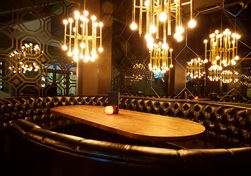 Fusion joints, sushi lounges, modern winehouses, and retro lounges are just some of the fantastic venues that host our speed dating events in Calgary. Scroll through the list and find your fave. 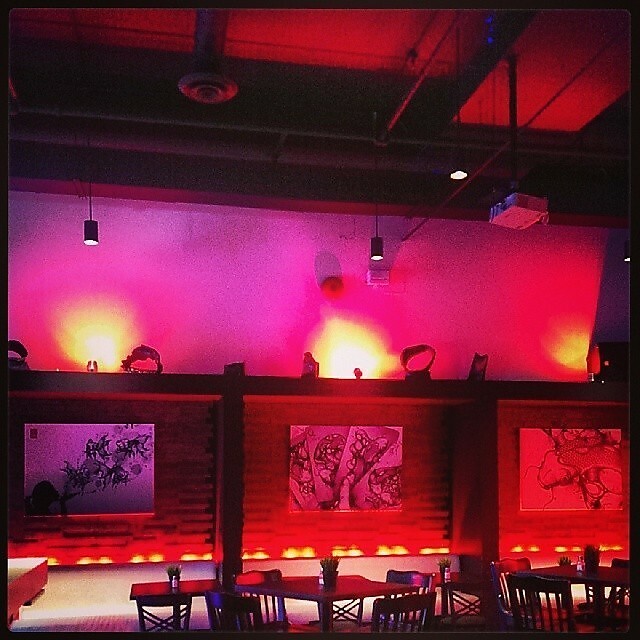 Fantino Fusion understands that great food tastes even better when presented in the right atmosphere. Join us for a quality and hospitable dining experience on any week night. On Saturdays enjoy dinner and dancing to the sounds of Salsa and Merengue. 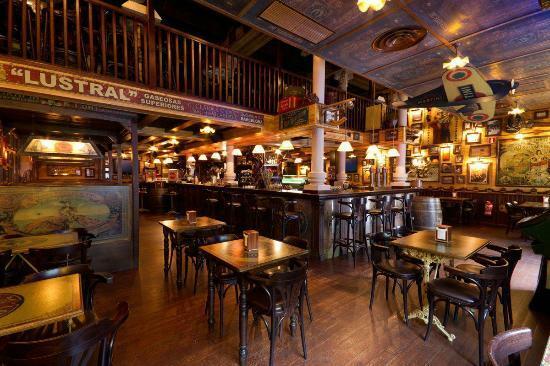 Fourth and 4th Restaurant and Pub is one of Calgary's newest downtown restaurants. Located just south of Eau Claire, Fourth and 4th has a relaxed restaurant atmosphere and serves up classic favorites and pub fare. Gohan Sushi Lounge is a modern day sushi lounge specializing in western fusion Japanese cuisine. 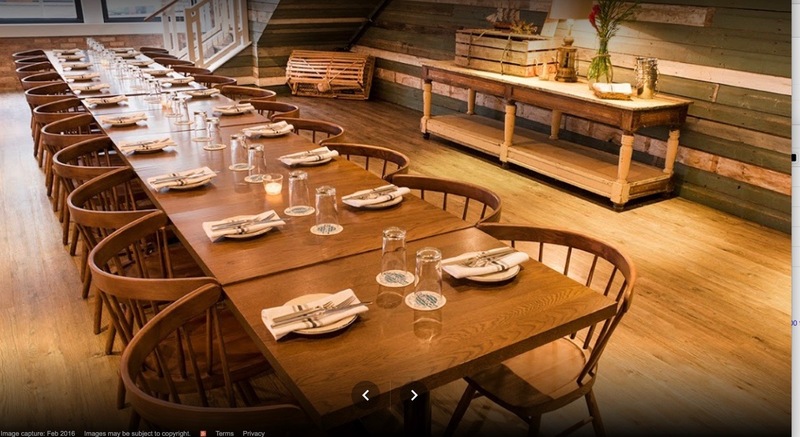 Mirakuru just opened to great reviews! 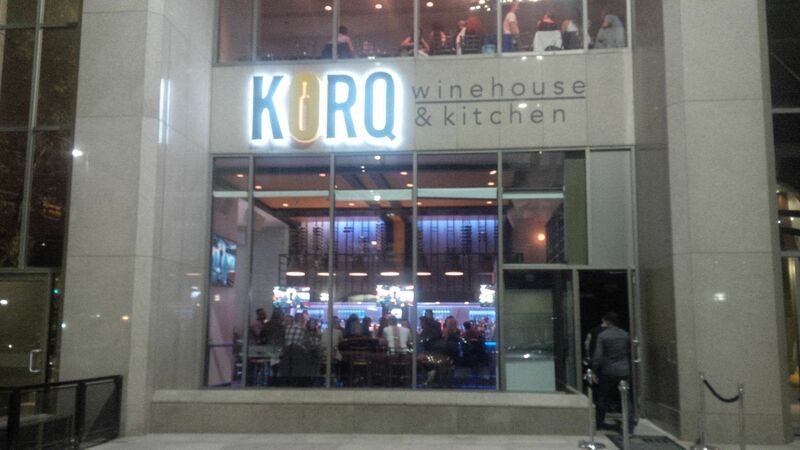 KORQ Winehouse & Kitchen, located in downtown Calgary at the base of the Western Canadian Place Tower, is a unique wine lounge with modern flair. Its dramatic wall of lushly lit wine bottles, soaring 22 foot ceilings and comfortable decor transport you far from the hubbub of downtown. Rodneyâ€™s stakes its claim in the rugged west among the eclectic cafes, galleries and pubs of the Beltline, just a little south of downtown Calgary. They are now well into their second year in this vibrant community and happy to be part of the bustling scene. 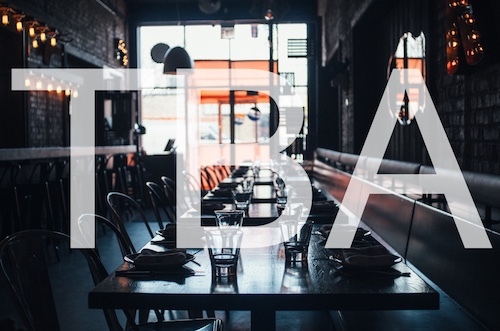 Barcelona Tavern was born in the heart of the Mediterranean, but has been locally infused and inspired, right here in Calgary. 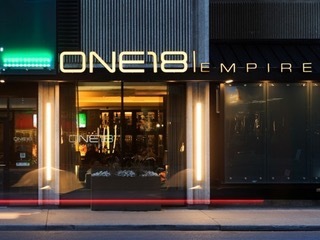 Located in vibrant Downtown Calgary, ONE18 EMPIRE is a whisk(e)y-inspired bar and restaurant with a strong focus on sharable, locally inspired cuisine, masterfully paired with their select onsite reserve.